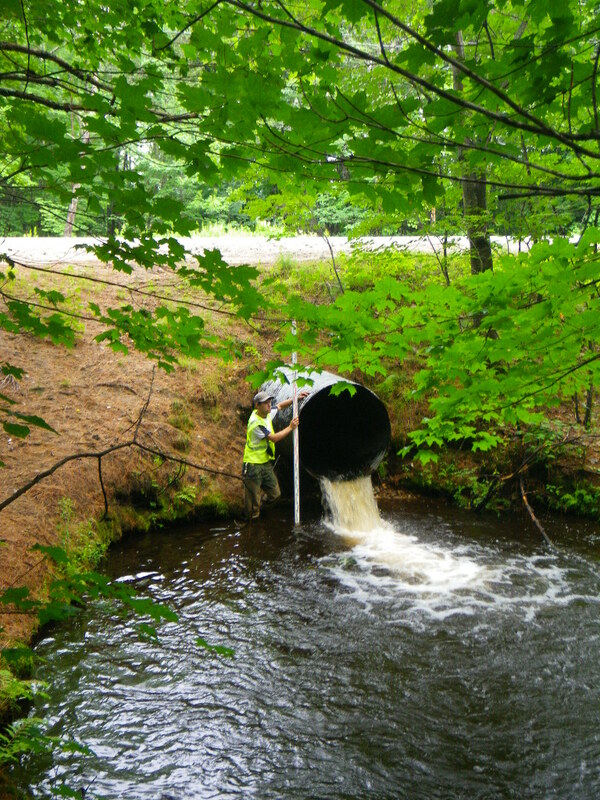 The Androscoggin River Watershed Council (ARWC) and the Eastern Brook Trout Joint Venture are surveying all of the culverts at perennial stream crossings in the Sunday River and Bear River Watersheds during the summer of 2011. Dams and road crossings often keep fish from reaching upstream habitat and affect stream health. This project is part of a larger statewide effort to inventory barriers to diadromous fish such as Atlantic salmon and alewives, and native freshwater fish such as brook trout. The Sunday River & Bear River Watersheds support important populations of wild brook trout. 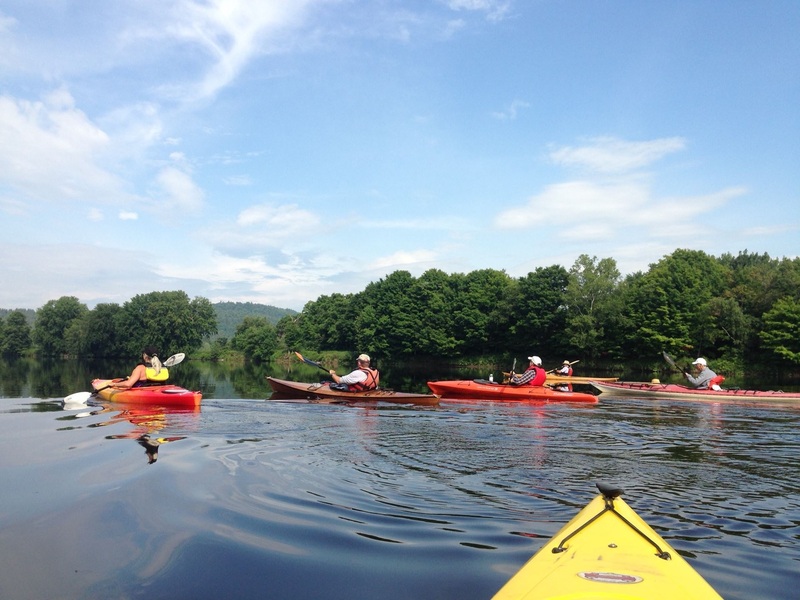 The surveys are on perennial stream crossings throughout the watersheds from the headwaters down to their confluence with the Androscoggin River. In order to collect survey data, crews generally remain in the immediate vicinity of the crossing. Crews record the dimensions of the culvert to determine if it is undersized, and make assessments of factors such as water depth, velocity and substrate in the culvert compared with those in the natural stream channel. 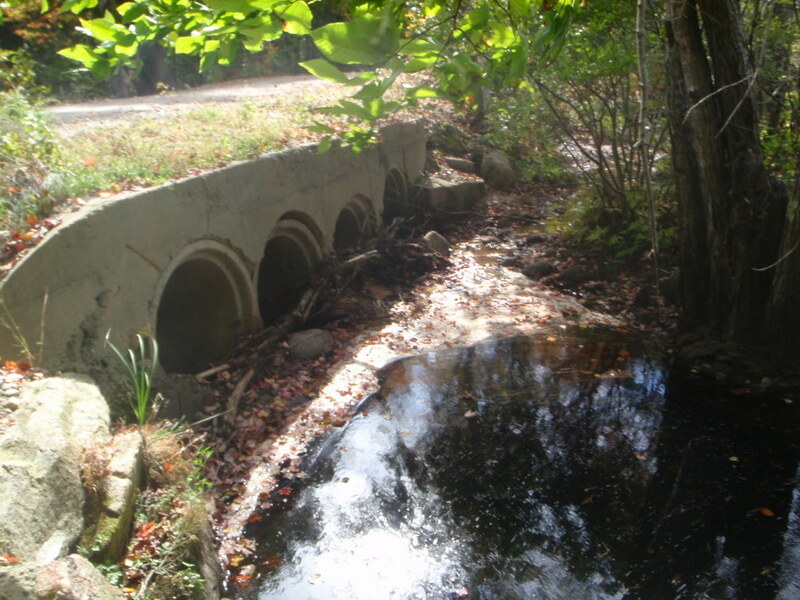 Surveyors also will be evaluating culverts with specific problems that limit fish movements, such as those perched above the stream or blocked by sediment or debris, and those with associated erosion problems. 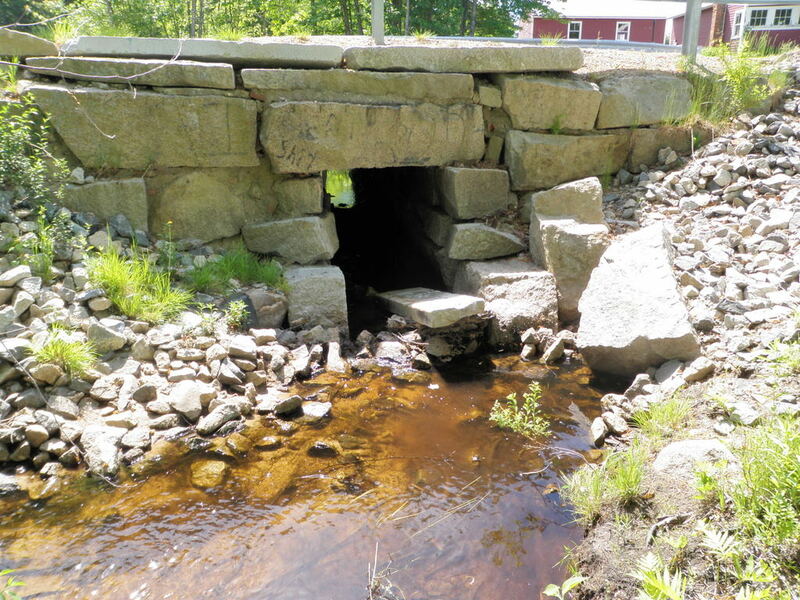 Collecting this information on road crossings will help ARWC, towns, state agencies, and landowners most effectively prioritize and replace structures to improve fish passage. Priorities set in this way also can be helpful to direct private, state or federal funding to replace crossings so they meet current standards for effective fish passage.